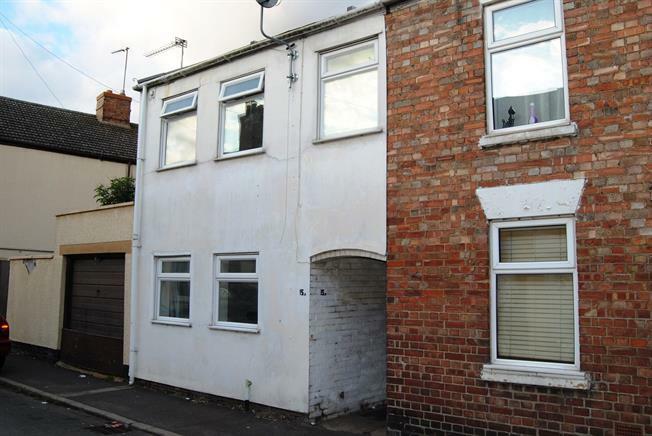 1 Bedroom Terraced House For Sale in King's Lynn for Asking Price £77,000. This terraced home is ready for you to put your own mark on. The property was formally a 2 bedroom home and has be converted to benefit from a larger bedroom upstairs. The house has lounge/kitchen, large bedroom and bathroom upstairs. This could easily be changed back to a 2 bedroom home. Call now to view. Double glazed uPVC window, wall and base units, radiator. Double glazed uPVC window. Radiator. Low level WC, double enclosure shower, pedestal sink and wash hand basin.